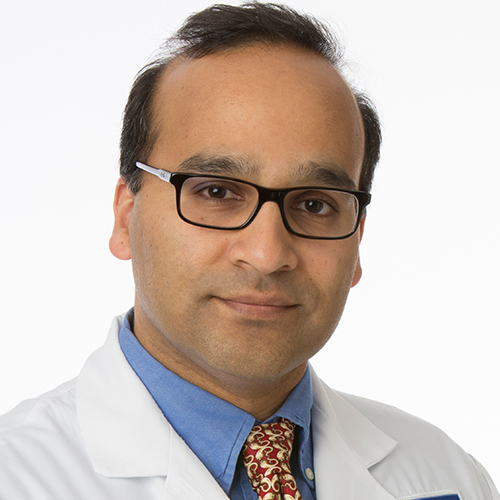 Ashok Reddy, M.D. is a partner in the Michigan Institute of Urology, P.C. He has practiced Urology in the Metropolitan Detroit area since 2001. Dr. Reddy was certified by the American Board of Urology in 2003. He is experienced in the treatment of kidney stones, urinary incontinence, prostate cancer, urinary infections, and sexual dysfunction. Dr. Reddy has special interest in laparoscopic surgery and cryoablation (freezing) procedures for treating cancer. Dr. Reddy received his Medical Degree from Wayne State University School of Medicine in 1994. He completed his General Surgery Internship in 1997 and his Urology Residency at Wayne State University/Detroit Medical Center in 2001. Dr. Reddy has staff privileges at William Beaumont Hospital, Royal Oak and Troy campuses. He is a member of the American Urological Association and the American Medical Association. Dr. Reddy’s hobbies include tennis, reading and exercise.